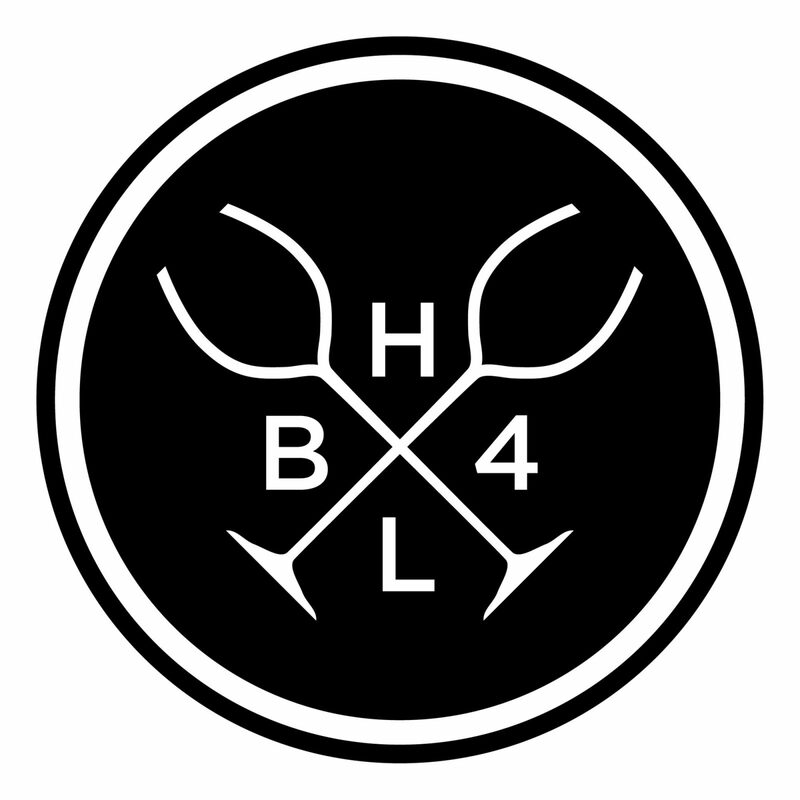 HB4L (Hell Bent For Leisure) is a side project for Rusden Wines’ owner and winemaker, Christian Canute, born out of a desire to seek out interesting parcels of fruit from within Vine Vale and neighbouring regions in the Barossa Valley. With a ‘hands off’ winemaking approach, these wines have excellent varietal expression and give the winemaker, Christian Canute, a creative outlet to experiment at his leisure and in his own time. May contain traces of fruit. Not made in a factory.